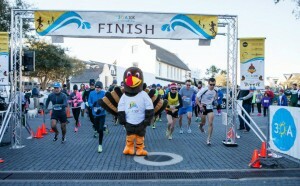 The second annual 30A 10K and 1 Mile Fun Run had a record number of runners with over 1,800 runners registered for the event. The cold weather and light wind was sure to produce some record breaking times. For the 10K race, 1,200 runners competed in the fast and flat, out-and-back course along Scenic 30A. Overall Female winner Line Lauritsen shattered the women’s course record with a time of 38:45:38. Over All winner Male winner Tim Richard broke last years record with a blazing fast time of 34:07.82. All proceeds from the 2013 race benefit the non-profit organizations Donations 4 Danny, Food for Thought and Lighthouse Family Retreat. 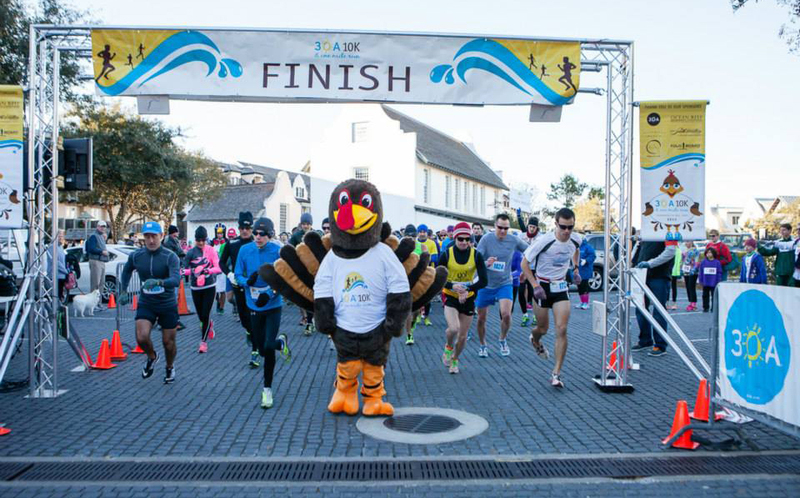 Mark calendars for next year’s 30A 10K and 1 Mile Fun Run on Thursday, Nov. 27, 2014. 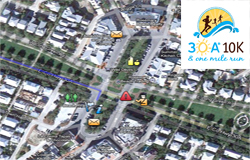 Questions regarding your results please email Warrior Race Timing Crew. Thanks. What a great race you guys put on Thursday. So well organized!! I know a ton of work went in to making that event the success that is was. My boys and I will certainly run next year. Dan – Thank you for the feedback and kind words. We work really hard to make this a great race for everyone. Look forward to seeing you and your sons in 2014!